With spring’s rain (and snow...) finally clearing up, we can once again start spending time outdoors. 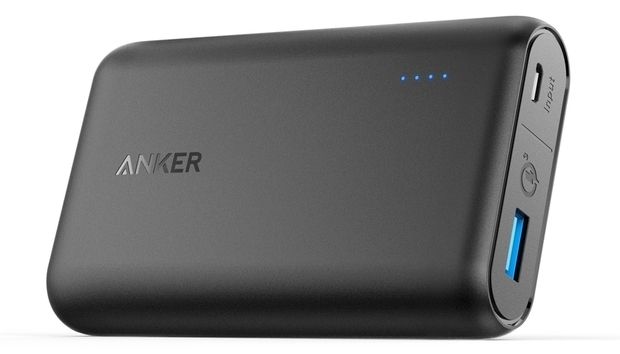 There’s no reason to let your tiny cellphone battery hold you back from enjoying the sunshine, either—not when Amazon is offering Anker’s PowerCore Speed 10000 power bank for $27. That’s just two dollars more than its lowest price ever on the site, and overall a good deal for a 10,000mAh portable charger. The PowerCore Speed 10000 is very similar to its plain PowerCore 10000 counterpart, but as its name implies, it supports faster charging. The Speed 10000 has a maximum output of 3 amps (versus the standard PowerCore 10000’s 2.4A), and it also supports Qualcomm’s Quick Charge 3.0. However, the battery pack’s maximum input is capped at 2A, which means that you’ll have to wait awhile for it to fully recharge. (Total time varies between 5.5 and 6 hours.) You also get only one port for charging. Don’t need quite so much capacity? 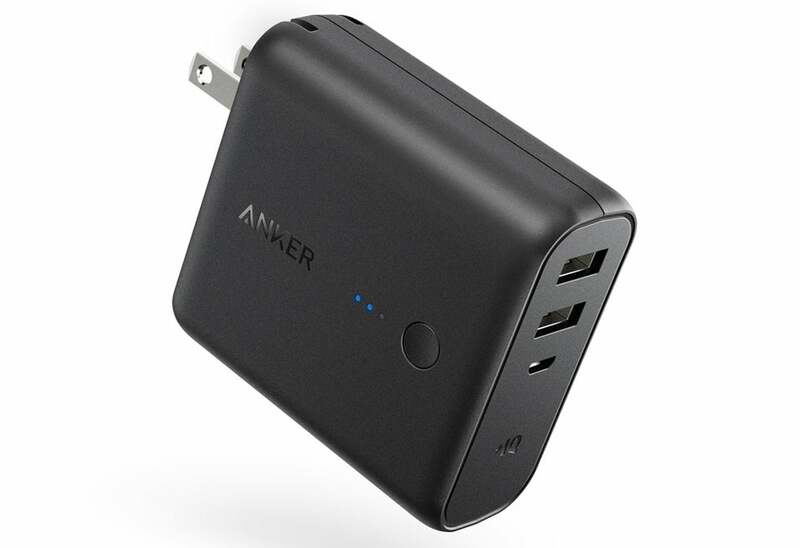 Then Anker’s PowerCore Fusion 5000 may be handier. This versatile hybrid charger / power bank is just $22 currently—one of its lowest prices on Amazon so far. The Fusion 5000 allows you to charge up to two devices simultaneously, with a maximum output of 3A when disconnected from an AC outlet and a maximum output of 2.1A when plugged into a wall. (When it is plugged into an outlet, the Fusion 5000 will charge your devices first, then itself after.) Maximum input over micro USB is 2A. At 5,000mAh, the Fusion 5000 will charge most smartphones about one and a half times versus the PowerCore Speed 10000’s run of about three times. To recharge these power banks, you can also take advantage of Amazon’s sales on Aukey chargers today. At the moment, you can get Aukey’s two-port Quick Charge 2.0 car charger or two-port Quick Charge 2.0 wall charger for $6. (Use coupon code PCVMZ329 [car charger] or EV96DTG4 [wall charger] at checkout.) Both chargers offer a maximum output of 2.4A, and the wall charger offers the additional feature of folding prongs.